Griffiths & Armour is a professional and independent insurance broker, led by a partnership who are invested in putting the positive relationship between clients and our team at the centre of everything it does. In 2017 the Liverpool office of the worldwide firm signed a 10-year lease on 18,000sqft of office space in No 12 at Princes Dock, Liverpool Waters. 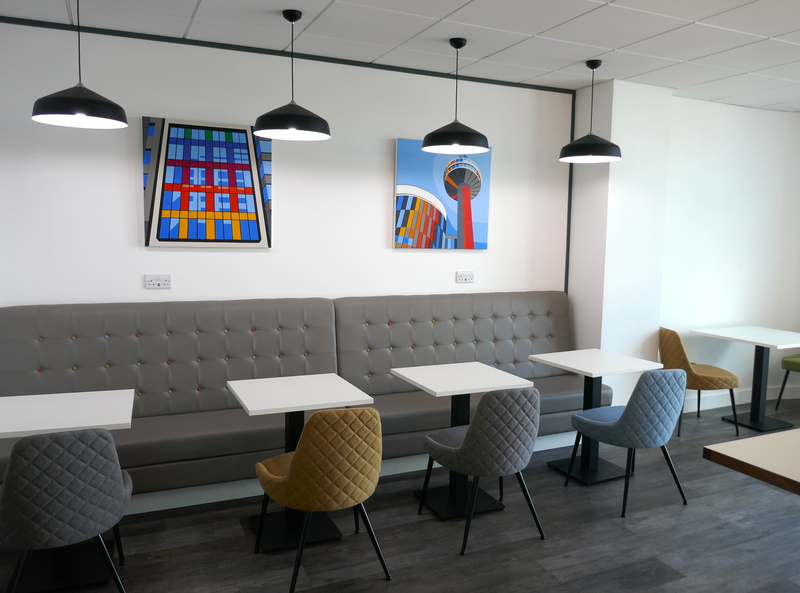 Following a complete refit, Nicholas Brace, Partner and Group Director approached dot-art about providing the finishing touches in the form of locally sourced artwork, to reflect the modern, fresh interiors. 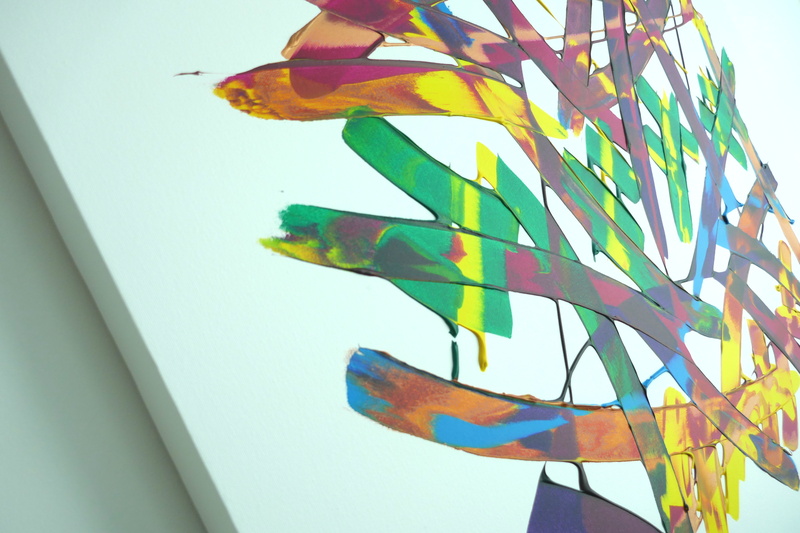 They subsequently commissioned nine bespoke paintings for the Partners’ offices and purchased an additional eleven works for the common areas. What initially attracted you to working with dot-art? 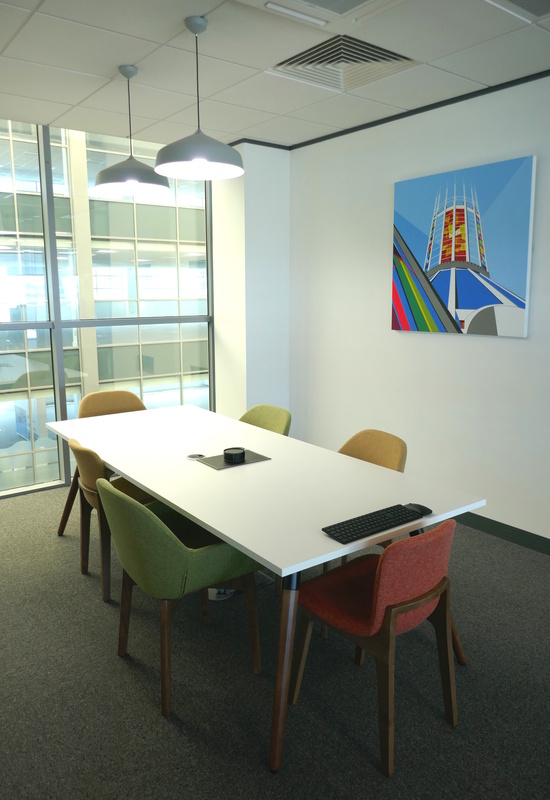 We had a recommendation from the office fit out consultancy who had worked with dot-art on other projects. In addition we wanted to support a local business. Did you look at any alternative options? Yes, but mainly on the internet. What did you hope to gain from the project? 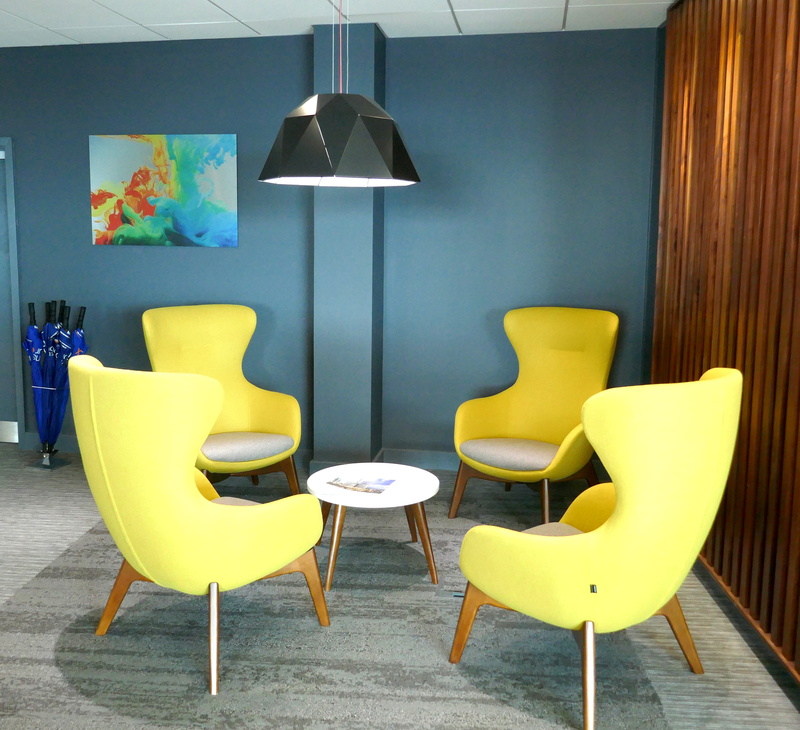 We had moved to a new office so we wanted colour, some themes and a consistency in style that resonated with the look and feel of the new office. Do you feel this has been achieved?  How did you find the experience of working with dot-art? Very straightforward, we had no issues. Do you have any other comments / feedback? We were presented with a range of “buy” and “rent” options from a range of artists. Lucy did her best to tease out our preferences and point us in the right direction; we deliberately left the decisions and choices down to a couple of people so we have retained a consistent feel as people move around the office. Finally, would you be happy to recommend our products and services? Very happy to do so.